I used to love the Trio icecream that you could get years ago which had an orange and lime flavours in with vanilla. What a gorgeous punch that is, Steph, and this is just lovely. This looks just like the trio icecream colours Steph, very pretty. 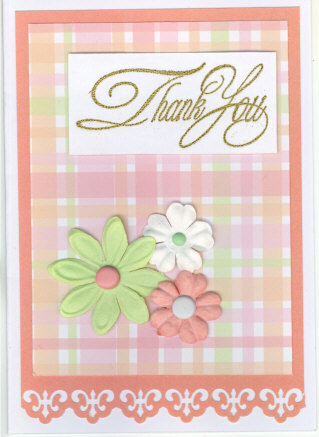 I love the softness of your card, and the title looks fantastic! !